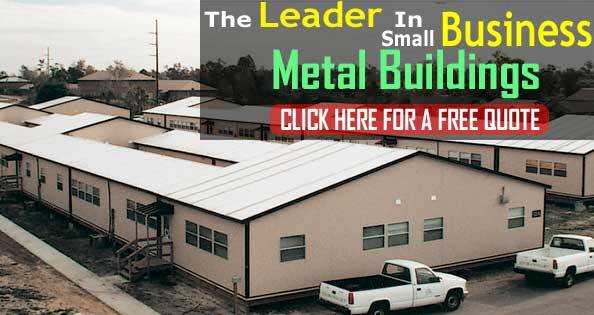 Why Purchase Prefabricated Metal Buildings? 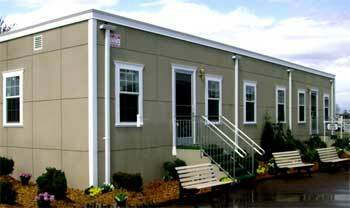 The decision to choose prefab buildings over conventional construction is a good one. By designing, pre-engineering and prefabrication in an automated controlled environment we are able to provide you greater value over conventional construction methods. 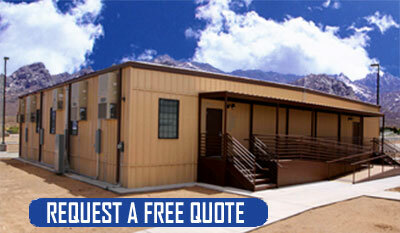 Controlled Factory Environment - no onsite weather problems, vandalism, theft, or set-up time. Quality Control - inspection for pre established tolerances and quali9ty standards. Organized Production Labor - Setup time is minimized, limiting sub-contractor coordination. Engineering And Designs - produced with standards that are set forth prior to starting production. Value Adding Designs - standardized for the most economical solutions and fast production process. Off site, factory built construction is a more controlled “greener” building process. The centralized construction location also allows for much greater reuse and recycling of material. Panel walls are made with gypsum, which incorporates recycled materials. Material waste due to weather damage is decreased as the construction process occurs in weather protec5ted facilities. Traffic and air pollution is reduced as wor4kers drive shorter distances to the factory versus traveling to various job sites. Materials for multiple jobs can be purchased in bulk quantities and delivered to a central location, thus minimizing the cost of materials and the number of deliveries. In-Plant offices and mezzanines maximize existing space, which can eliminate the need for facility expansion, take up a smaller real-estate footprint, and frequently utilize existing facility HVAC systems. Material products can be powder coated which not only increases the durability and lifespan of the products, but is much more environmentally friendly. Liquid paints require the use of chemical solvents, and can release petroleum, latex and other hazardous substances into the environment. With powder –coating unused or over-sprayed powder is contained within the production area and can be recovered, so that any waste is minimal and can be disposed of easily and safely. Tease are just a few of the reasons modular prefabricated metal building systems are an excellent choice when you are looking for an economical and efficient way to expand the usable space in an existing facility, or make a new, more environmentally-friendly facility.